First, you need somewhere to store your clipped or printed coupons while you’re planning for your shops. 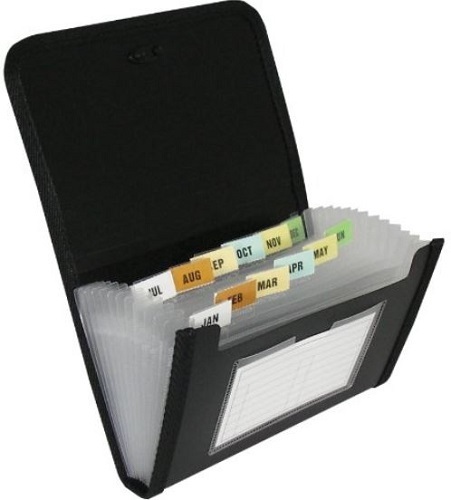 I have an expanding file coupon organizer just like this (above) in which I store mine. You’ll see in the photo that they have labels A-Z, but I flip mine over and write all the stores at which I regularly shop instead (CVS, Walgreens, Target, etc). Place those into each slot and you now have a pocket for each store. This is where you’re going to put your clipped coupons before you shop. Next you’ll need a place that you can stash coupons for those large grocery store shops. I don’t always feel like my drug store coupon holder can adequately hold the number of coupons that I use for some grocery store shops, so I have a second organizer. I do this for a few reasons. I really don’t like the idea of taking my drug store coupons with me to the grocery store. Those shops require some very specific coupons/deals and if I ever lost it I would be horribly bummed. Plus, there are coupons that I like to take to the grocery store with me whether I think I’ll buy a product or not (think yogurt, frozen foods, etc). 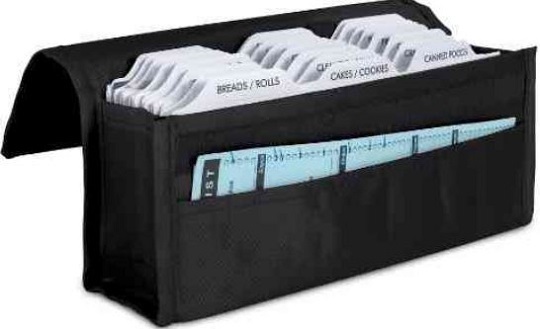 I clip those coupons when I see them available and store them in a grocery store organizer like this (pictured above). This organizer separates things out into food categories – very helpful if you have those extra coupons thrown in that you may or may not use. 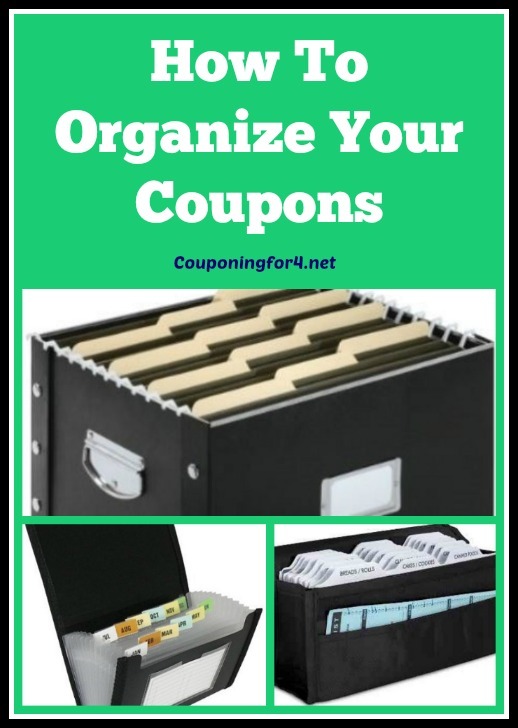 Last, you’re going to need a place to store your coupon inserts and any loose pages of printables that you grabbed hoping for a deal to show up. There are two options that I would recommend in this category – if you tend to only pick up one set of inserts per week, you can get away with an expanding file. 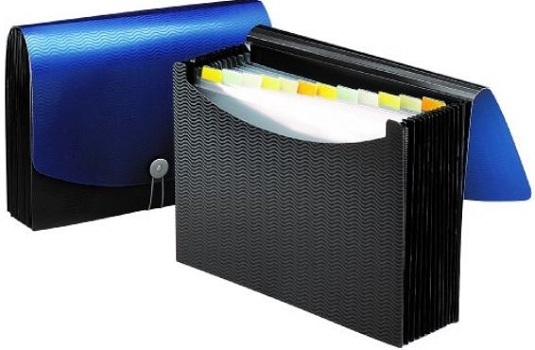 This (like the one pictured above) has 12 pockets, so you can file them by month and should have enough room for a month’s worth of inserts in each pocket. If you’re like me and you buy multiple inserts each week, you’re going to need something larger. 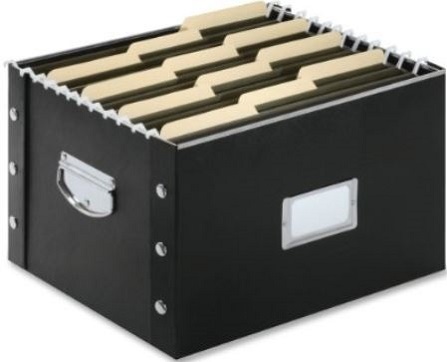 I have a file box (similar to the one above) with hanging file folders (sold separately) inside that allow for much more storage space. In the months where we get lots of inserts (like January), I often add a January #2 file to accommodate for the extras. If you file your inserts with the opening down, you’ll see the date of each insert listed on the spine. You can organize them from the beginning of the year through the end of the year and use my Coupon Database to find something specific and cut it out. Easy once everything is organized! Ready for more Couponing Tips? Check them all out here.